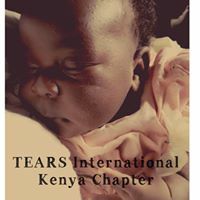 TEARS Kenya Chapter will be establishing a Center for Child Loss to served bereaved families in Nairobi, Kenya. There are no services for families in Kenya for support after the loss of a child and many parents are devastated and suffer additional hardship and loss of employment. Please consider supporting our work in Kenya to bring healing to these families.